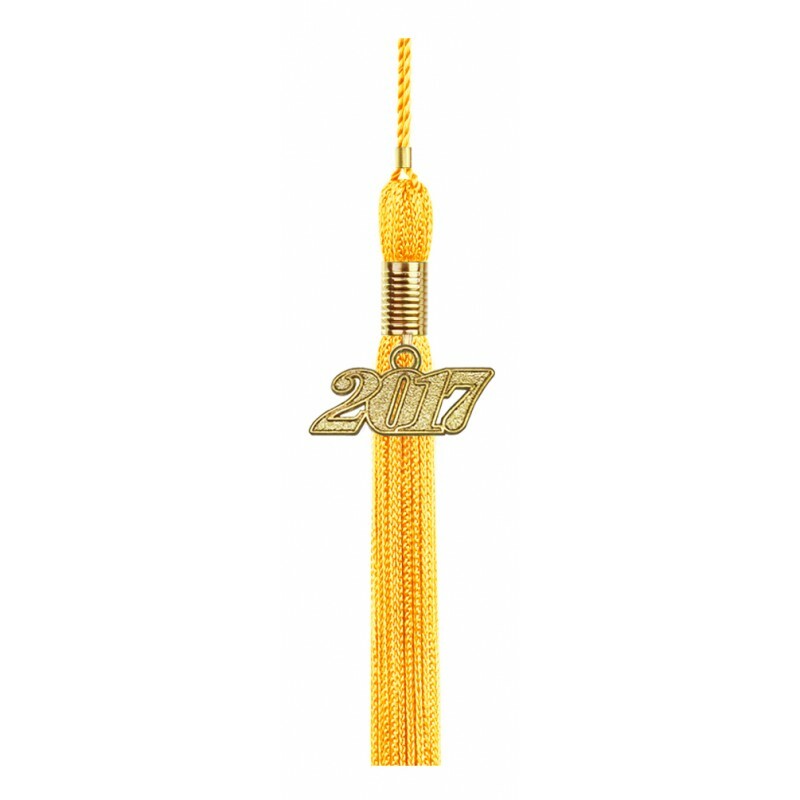 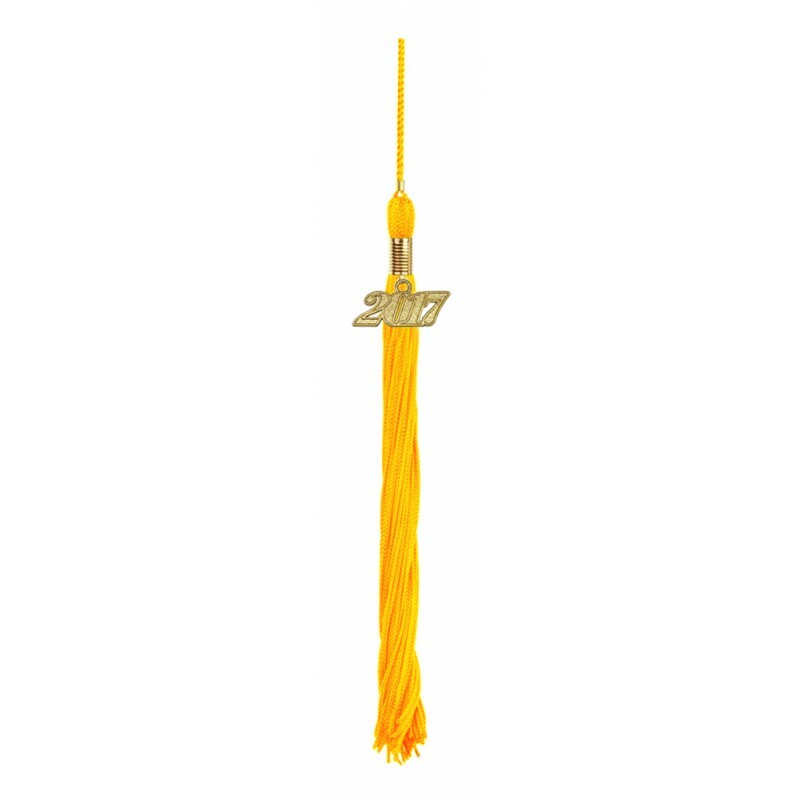 Gold High School Graduation Cap, Gown & Tassel Packs. 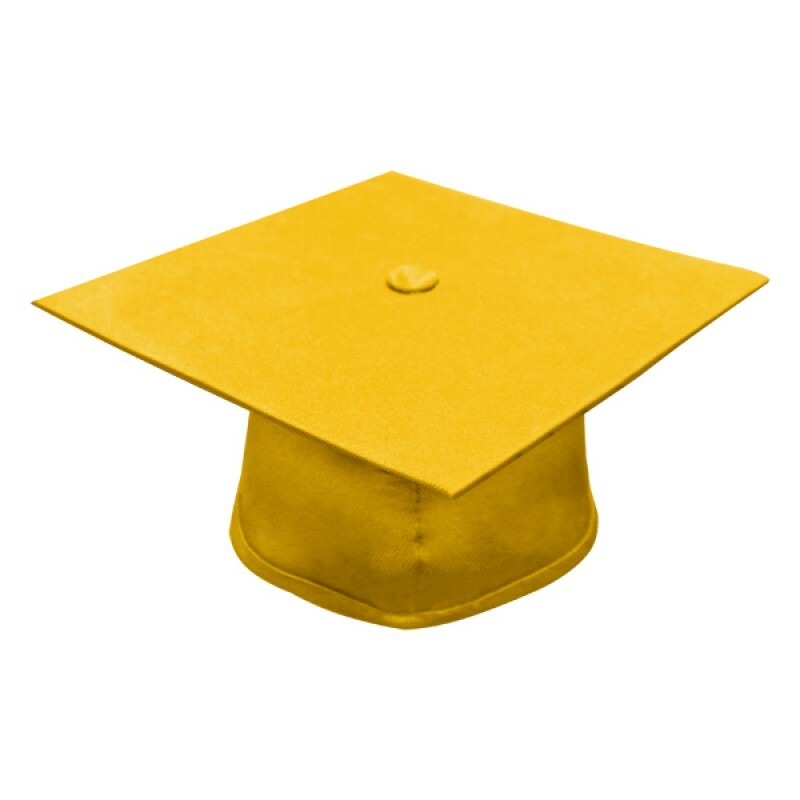 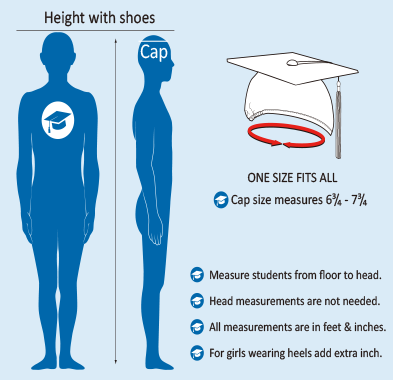 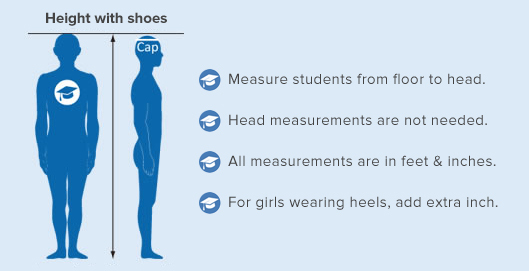 Gradshop has put together the gold high school graduation pack intended specifically for high school graduates. 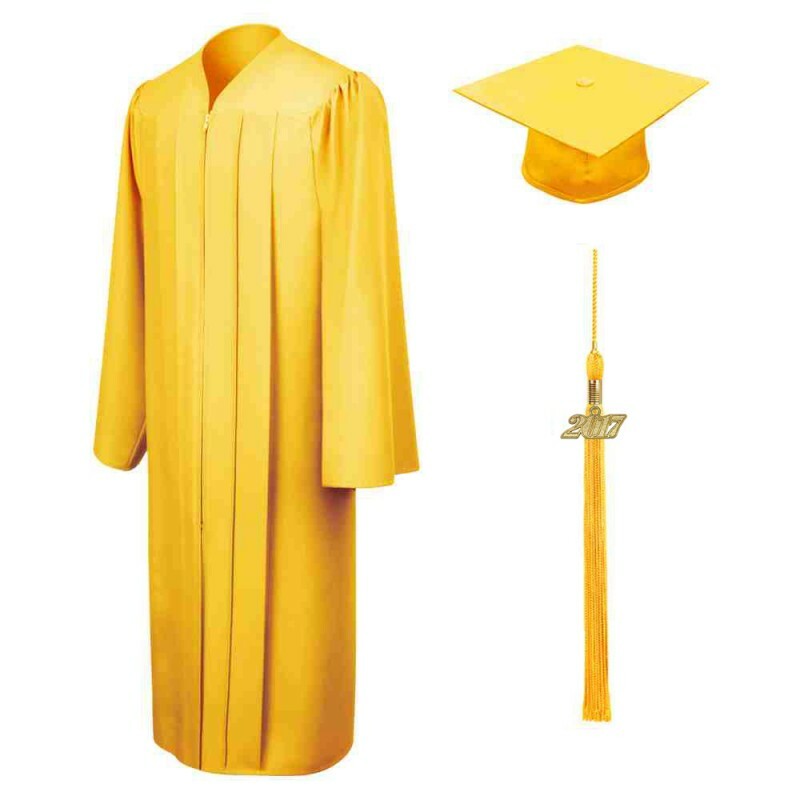 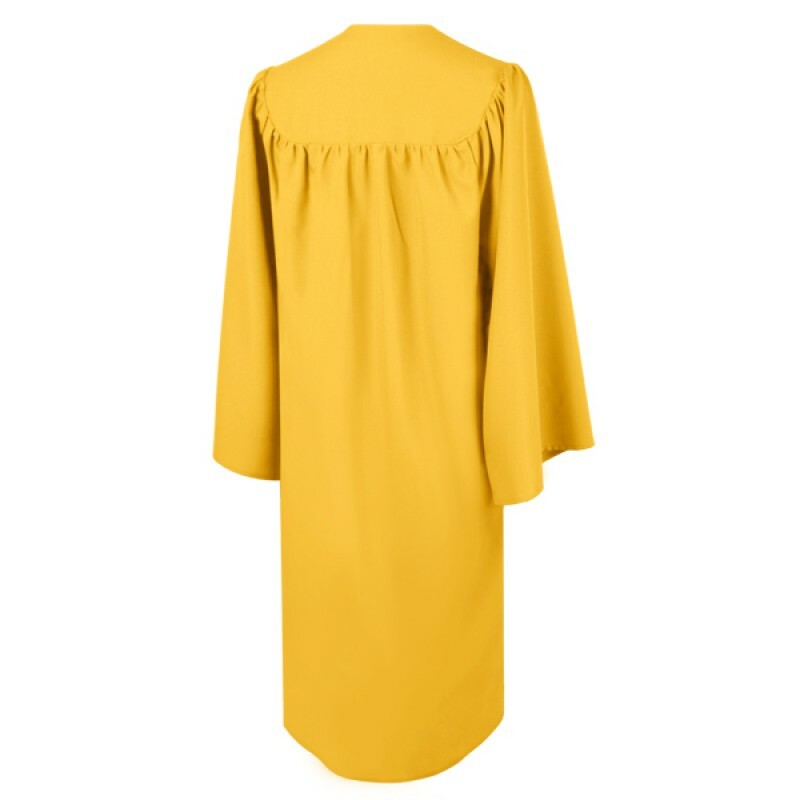 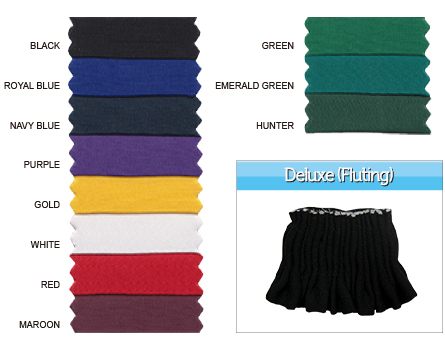 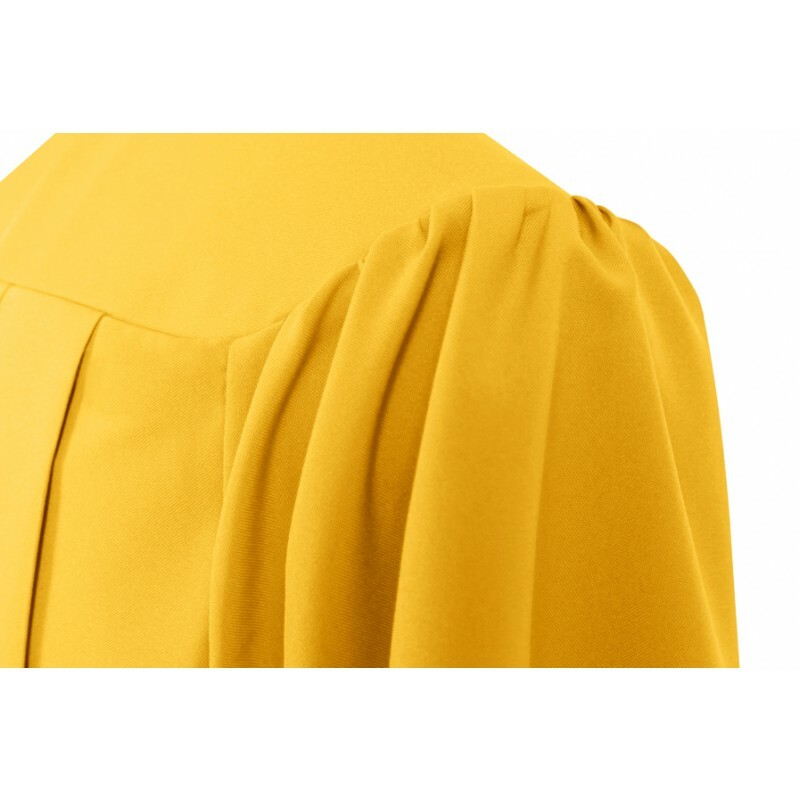 The gold graduation robe and cap are made of the same high quality tricot fabric to enhance the high school graduation outfit. 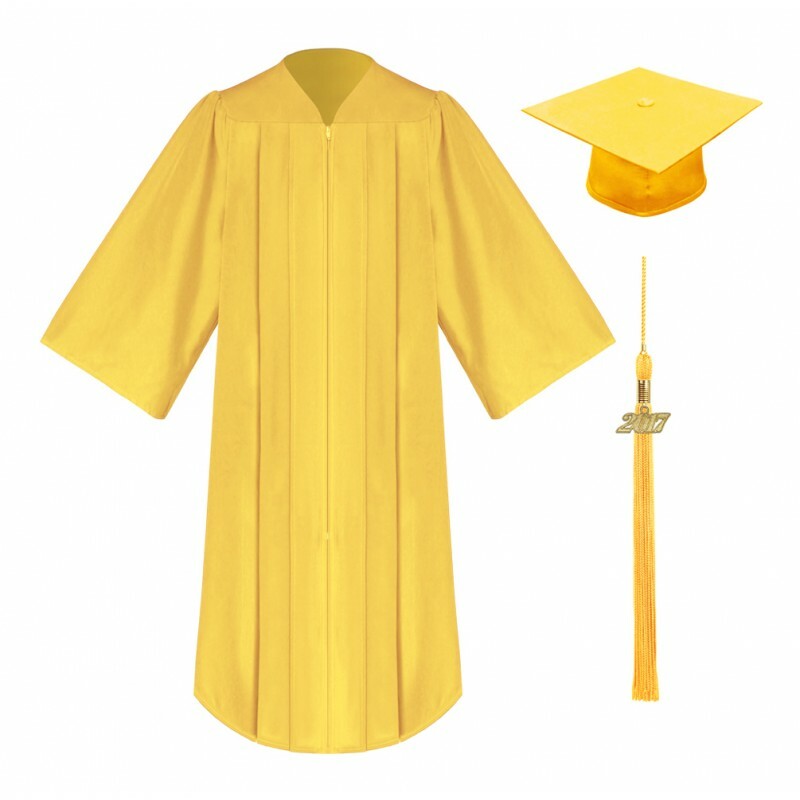 The gown is designed with front pleats at the yoke and the graduation cap has elastic at the side rims for a snug fit. 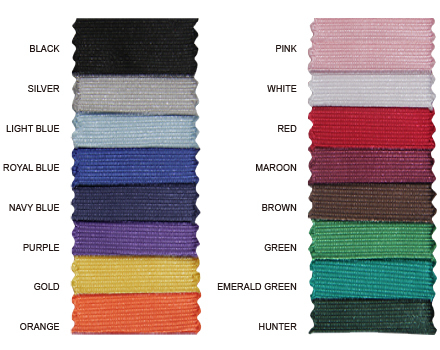 Each tassel is made from quality thread and comes with a current year signet. 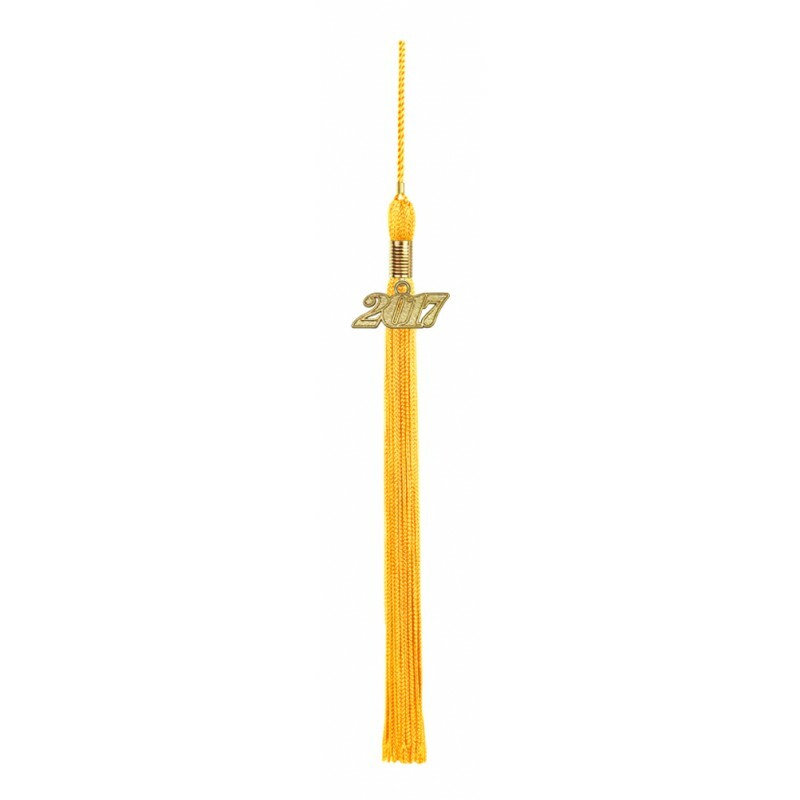 Gradshop offers low prices on all graduation gifts and accessories, order online and take advantage of our bulk discounts.